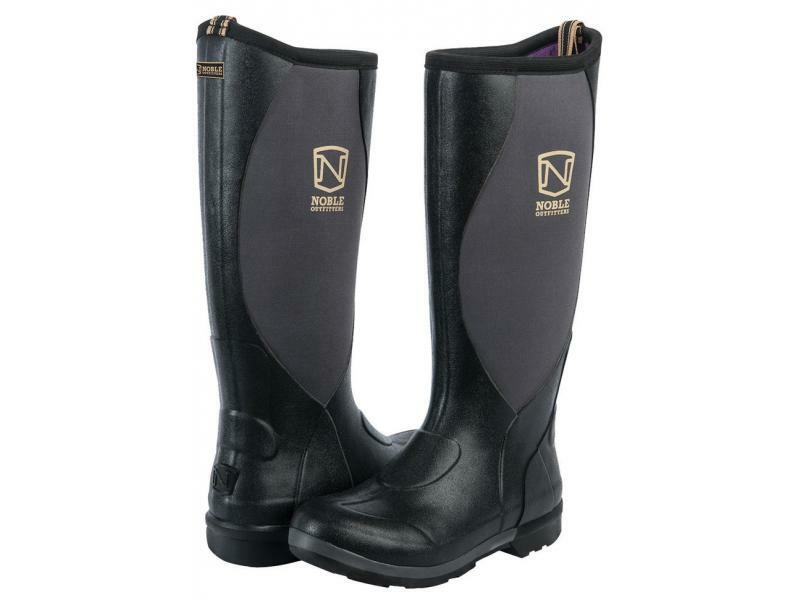 Mud is no longer an issue with the most innovative and comfortable 100% waterproof boot on the market. MUDS® Stay Cool boots are engineered with a completely unique design, inside and out, to keep you ultra-comfortable and 100% dry. The shock absorbant & anti-microbial insole combined with ultra breathable and moisture wicking lining helps you to...Stay Cool. 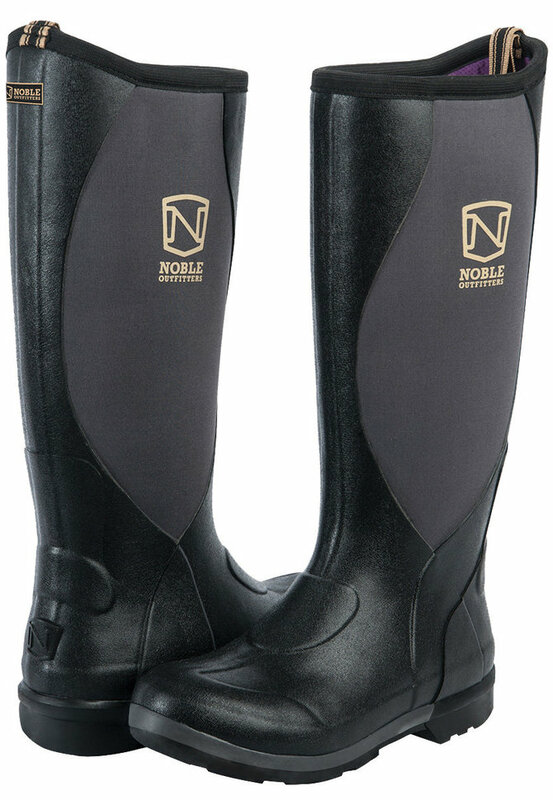 There are currently no questions for Noble Outfitters Men's Muds Stay Cool High - be the first to ask one!